Practical and reflective clearly written by a teacher. 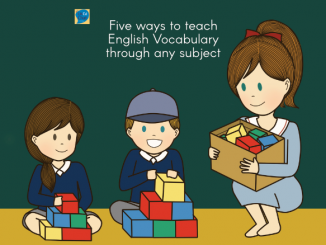 Explanations are grounded in practical classroom-focussed ideas, hints and tips. In just seven chapters Andy Tharby has written a stunningly helpful and clear guide to explanation. I suppose given the title of the book it would be horribly ironic if he was not able to explain things clearly – but this is clearly a man who can put his theory into practice. This is a book packed with helpful ideas, some to challenge the reader to think, some to inspire the reader to improve their practice and some to help remind us about our core beliefs about teaching. 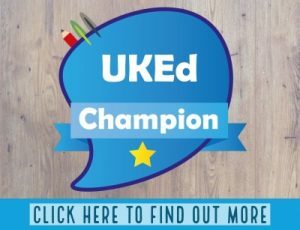 I’m just old enough to have been taught to teach with a heavy focus on explanation – as the author says in his introduction “It is near impossible to conceive of effective teaching without explanation.” – but I’ve watched younger teachers attempt the near impossible, with a fear of teacher-talk and a self-denigrating approach to their own knowledge and expertise. And although we are told that explanation is “an art form, albeit a slightly mysterious one” we are thankfully reassured that the tools need to become a confident explainer is such that anyone can master them with some patience and practice. The book takes us through seven chapters, each with a clear and simple message for the author to unpack and develop (and, unsurprisingly… to explain!). Chapter 1 talks about the advantages and drawbacks of our subject knowledge. Although strong subject knowledge is needed, if it isn’t packaged with enthusiasm and clear explanations then our students are often left bewildered. With much to think about and frequent questions, the reader is drawn happily and comfortably through the author’s thought process. Chapter 2 talks about credibility and clarity. Two aspects we’ve often noticed more in their absence than their presence. Again we’re challenged to pause and reflect and once more the author liberally scatters lots of helpful gems to inspire us and help us improve. Chapter 3 helps us see the difficult process of designing our explanations. Working out how much we need to tell our classes, and how much they should work out for themselves. This chapter also features some helpful details about long-term and working memory, cognitive load theory (including six approaches to utilising it in the classroom). The chapter finishes with ten top tips for the perfect slideshow. In short, this chapter is packed full of practical advice. Chapter 4 deals with concepts, examples and misconceptions. 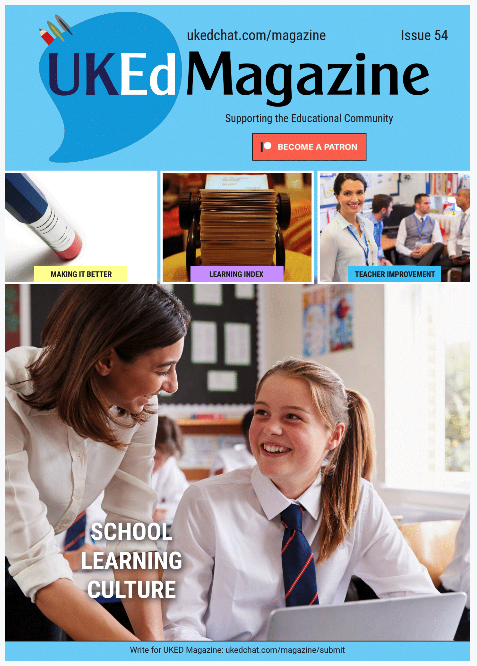 For my school, we’re probably a little behind others in making the best use of knowledge organisers and similar strategies – and this chapter is very helpful and will enable us to make huge progress very quickly. As we grapple with discussions about curriculum, the explanations about different types of knowledge are very clear and useful. And then chapter 5 takes the reader through metaphor and analogy to prepare the way for storytelling to be exemplified in chapter 6. 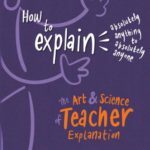 Chapter 7 rounds the book off with reminding us of the need for students to be helped to think through our explanations, and beautifully justifies and details a range of strategies to help us elaborate on our explanations. Each chapter concludes with a simple summary and some suggested first steps to help the reader start to progress and develop and improve. In summary, this is an outstanding book. I wish I’d had this to share with staff in the past few years, especially with new staff whose own school experience was not full of good explanations and whose expectation and training has not led them to believe explanation is not the best way for students to learn. 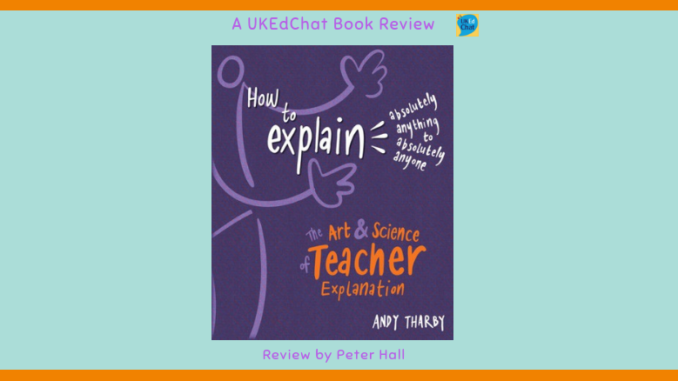 Not only does the author give a clear (and well referenced) explanation at every stage, but the explanations are grounded in practical classroom-focussed ideas, hints and tips. I wish I could afford to buy this for all our staff individually. In the meantime, I’m confident this book will be borrowed by many staff and hopefully worn out through constant reading. 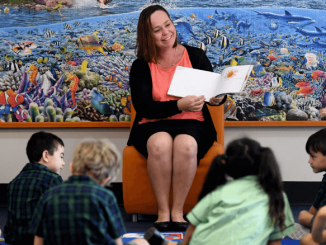 Assistant Headteacher, started teaching in 1995. Teaching Maths, Physics and IT. Writes timetable. In charge of school systems, aiming to help us be more efficient in these troubled financial times.